Accompanied by a publication by Drs. 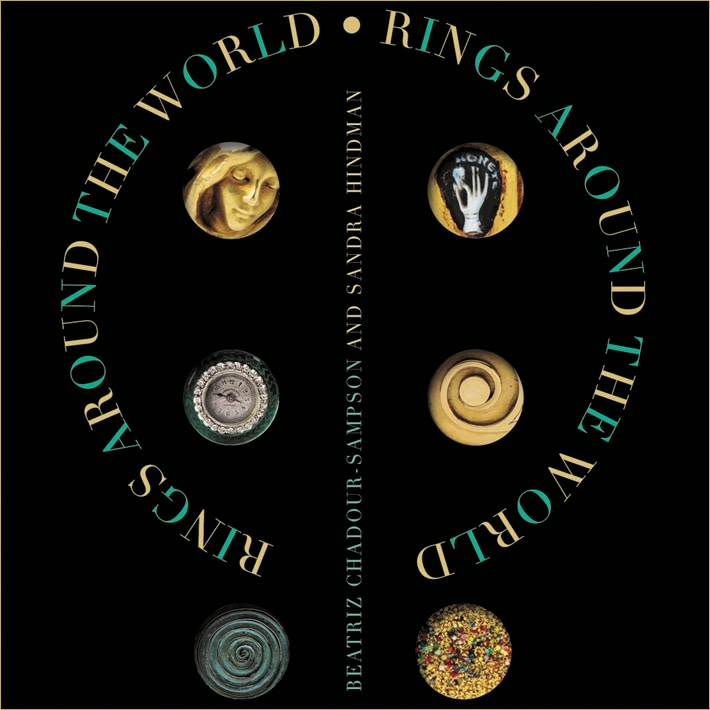 Sandra Hindman and Beatriz Chadour-Sampson "Rings Around the World" explores the eternal forms, inspirations, and aesthetics of fi nger rings across many cultures throughout history, with over forty rings deriving from China, the Middle East, Europe, and America. Covering over four millennia, from the Bronze Age to the present day, the exhibition will also feature pieces by celebrated contemporary jewelry artists Wallace Chan and Giovanni Corvaja.